Safe behind the anonymity of a prison pen pal program, inmate Logan Whyte and novelist Katie Andreasson reveal their deepest secrets, and friendship grows into yearning. But as they break down emotional walls, a bitter truth reveals they aren’t just from different worlds—they’re from different races. Leaving them with the greatest challenge of all: to prove to themselves—and the outside world—that love is truly colorblind. This novel was originally intended to be a standalone, but by popular demand, there will be a second and FINAL book for Katie and Logan. The duology will also be in audioform. Teal and Trent learn to face his turbulent past together, but how can they have a future together when they are constantly fighting the sins of his past? This is an ongoing series that includes: Inevitable, Indelible, and Indebted. 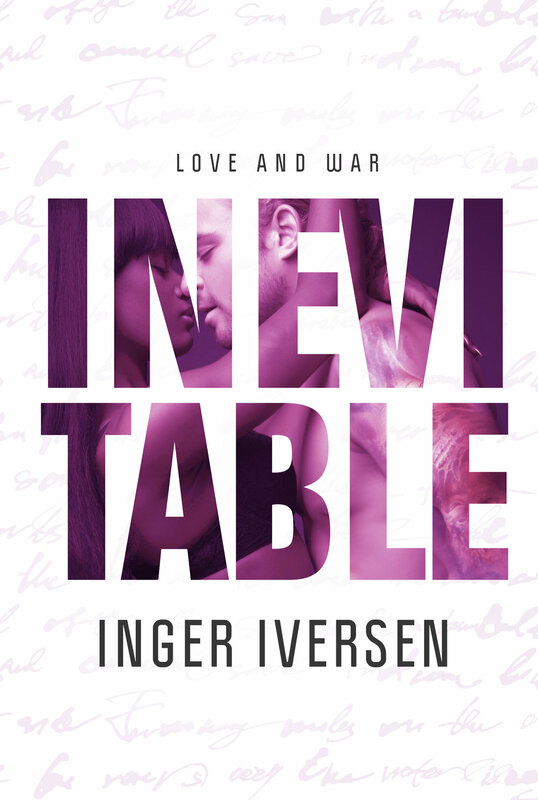 From Inger Iversen, the forth book in a best-selling BWWM romance series, A Future Worth Fight For that reaches across the great divide between prejudice and love.